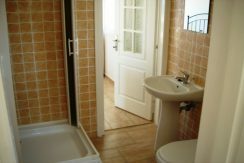 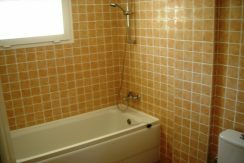 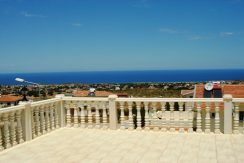 High location – high-end property! 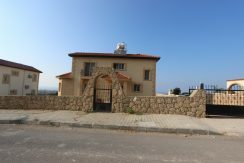 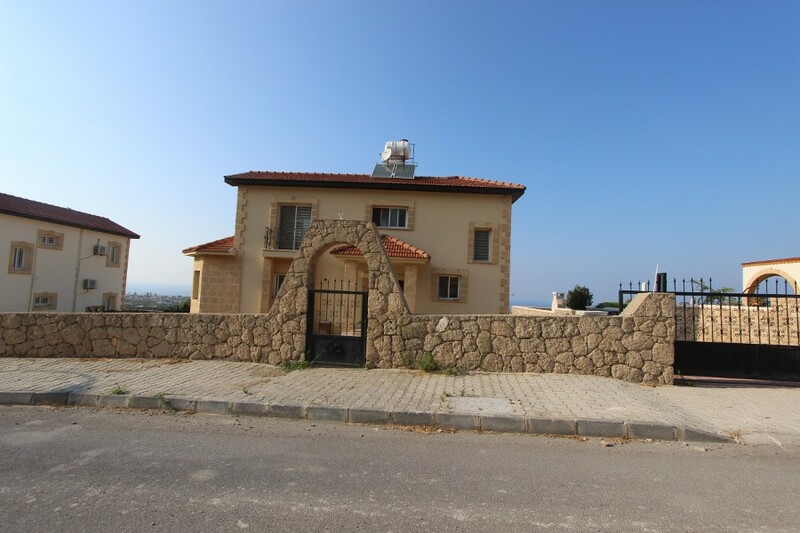 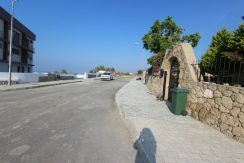 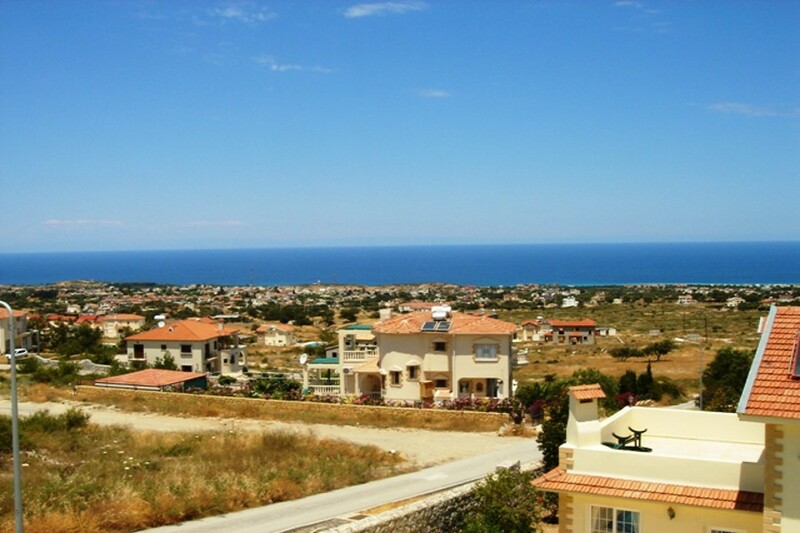 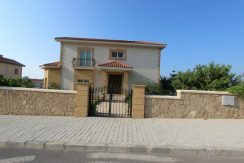 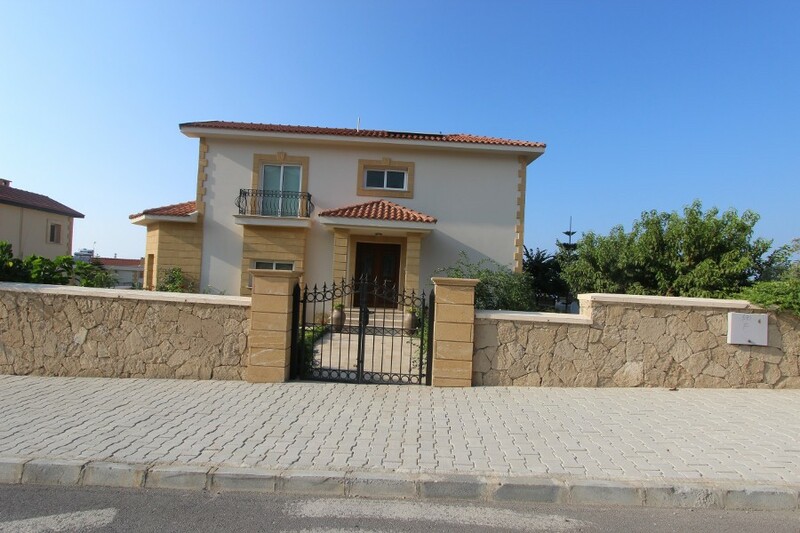 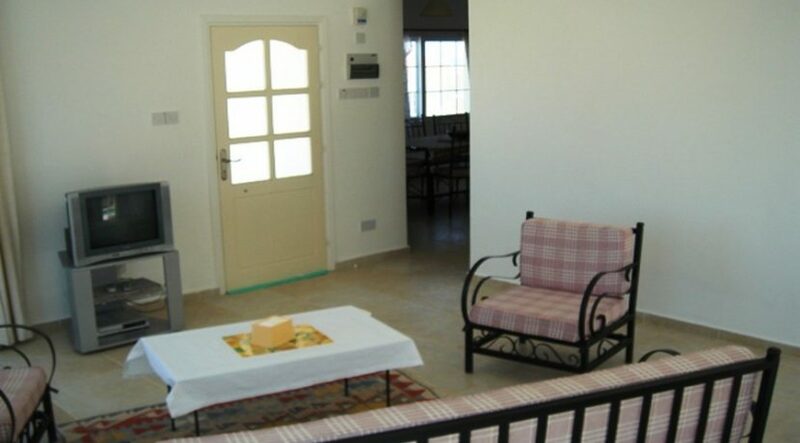 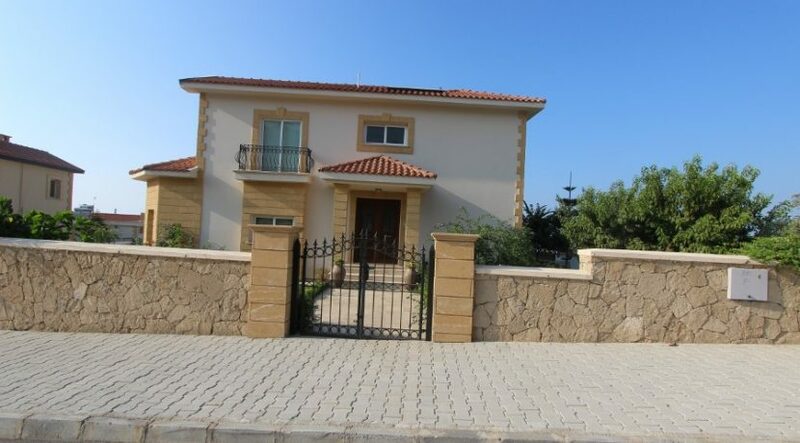 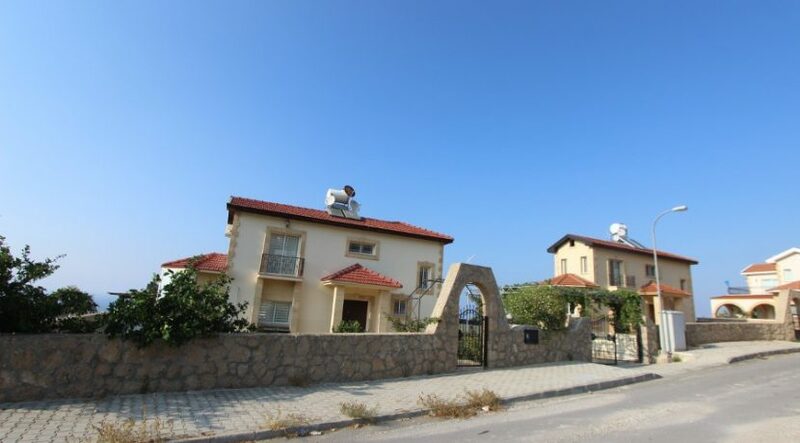 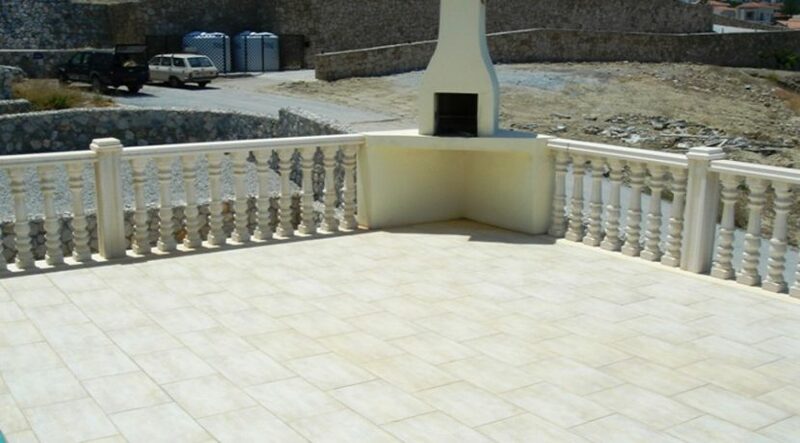 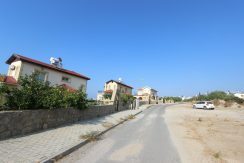 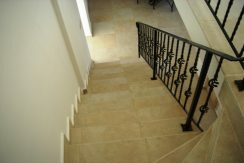 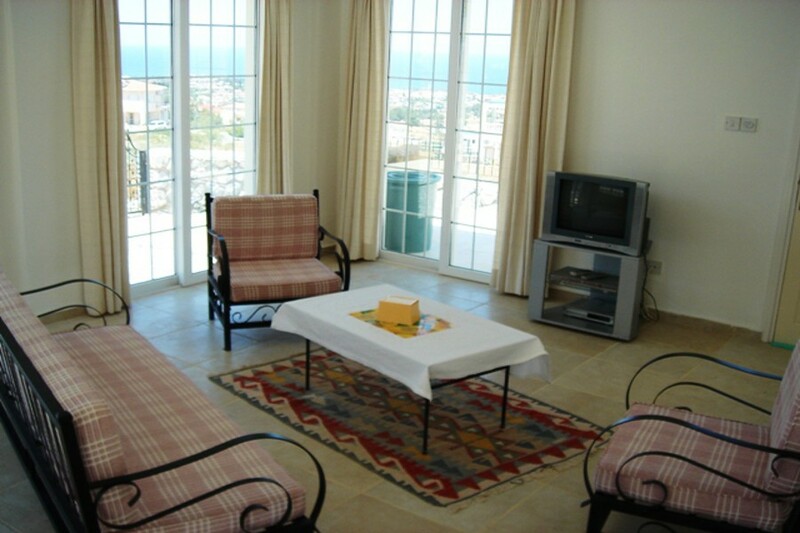 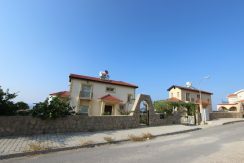 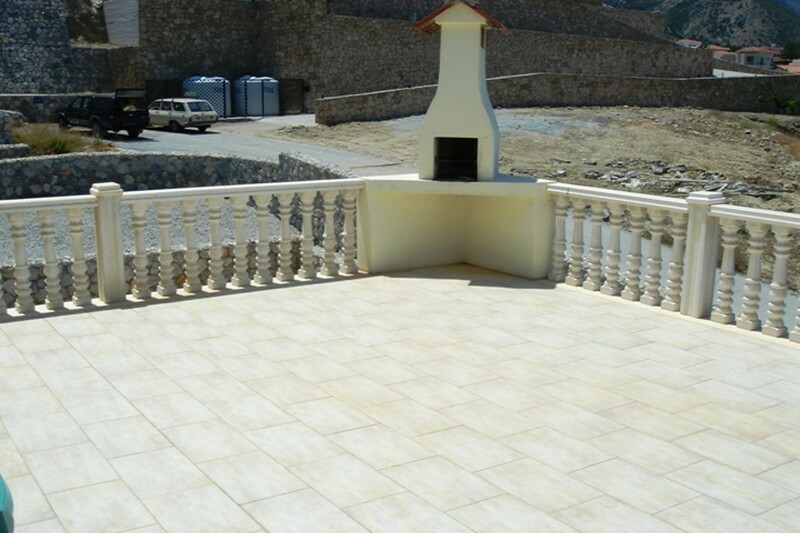 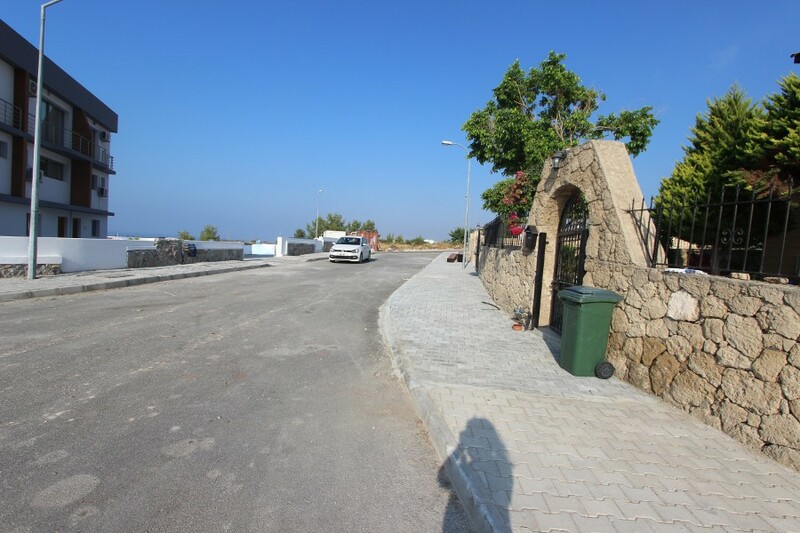 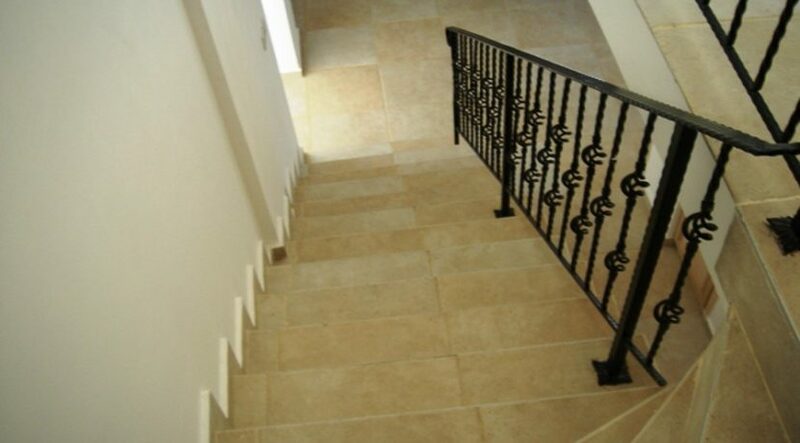 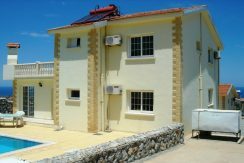 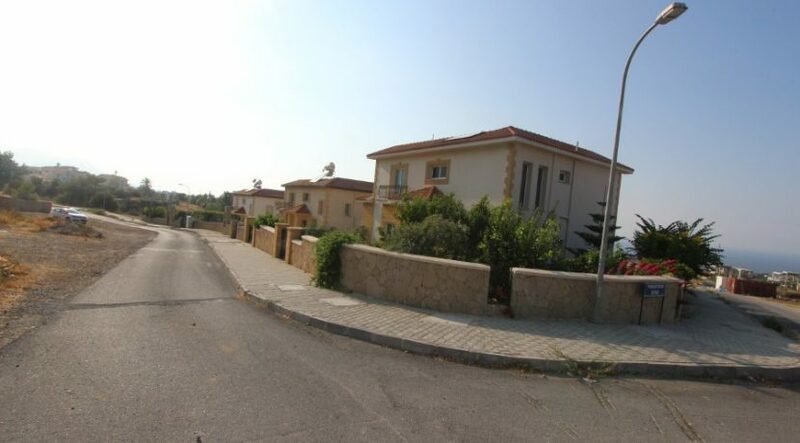 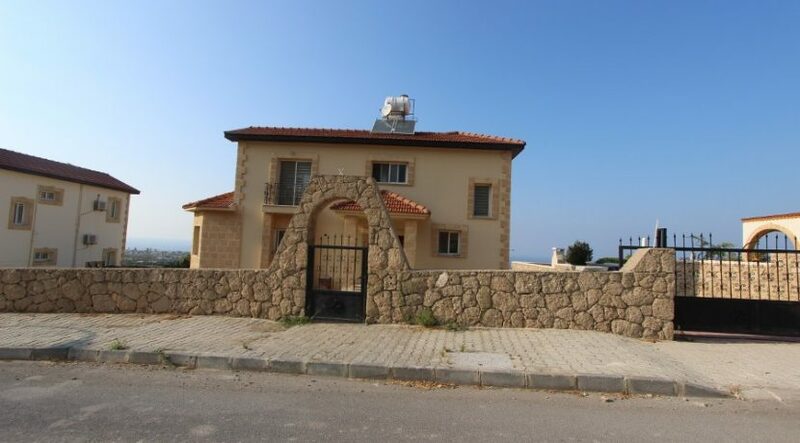 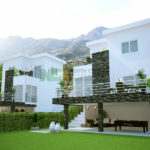 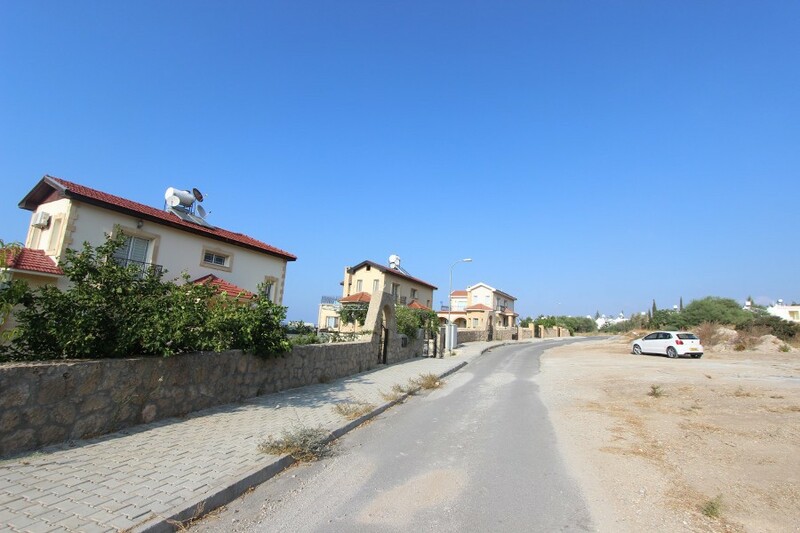 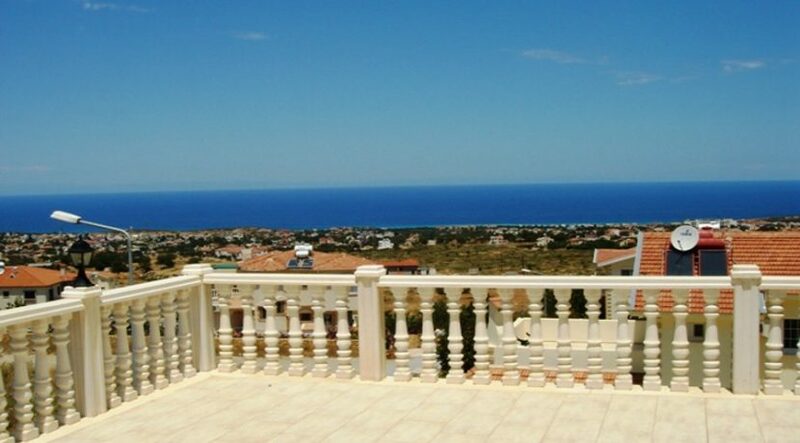 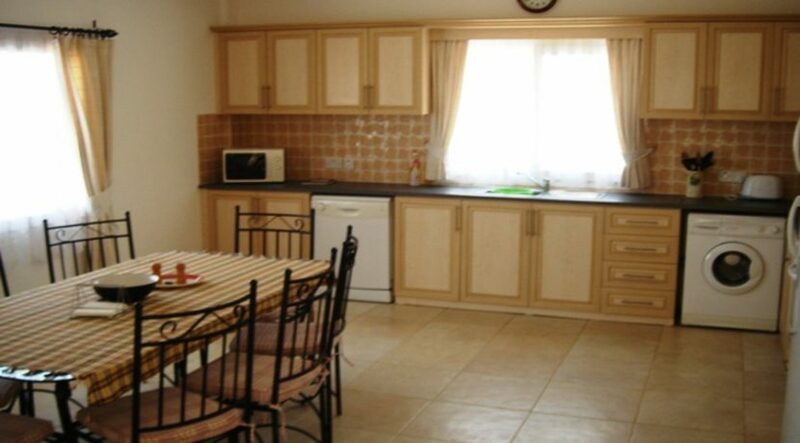 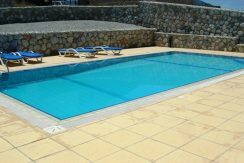 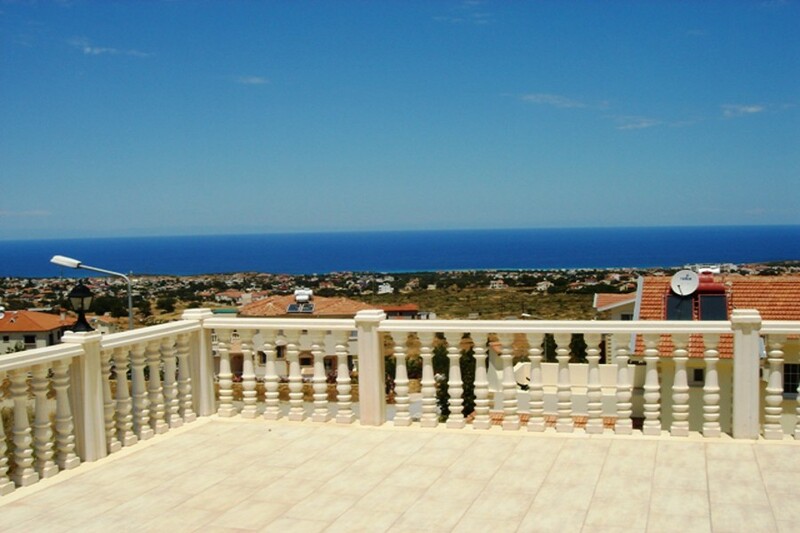 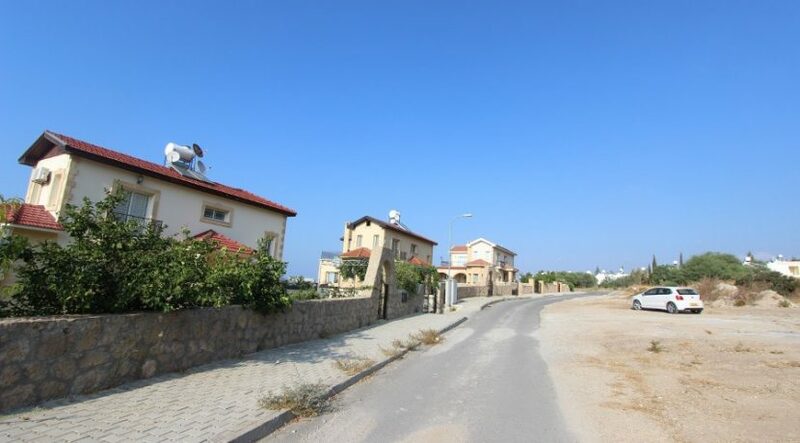 Impressive, spacious 150m2 North Cyprus mountainside villa, built to a very high standard with fabulous views to the Five Finger mountain range as well as the Mediterranean below. 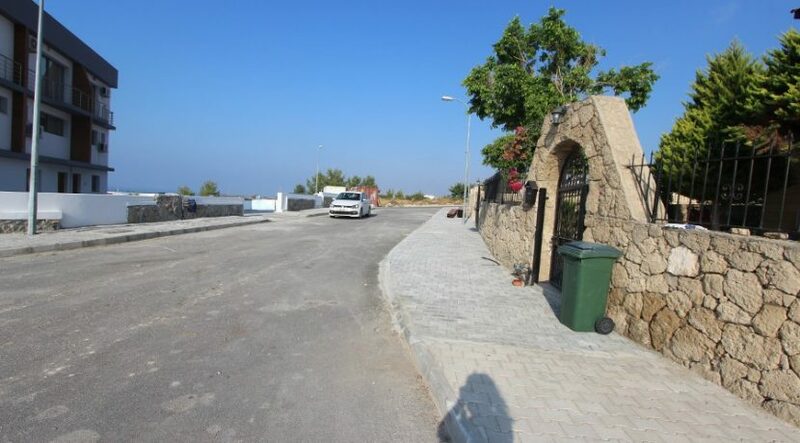 Set in a large 800m2 plot with pool already completed and private driveway for cars, this high quality villa would equally well make a fabulous retirement, relocation or holiday property. 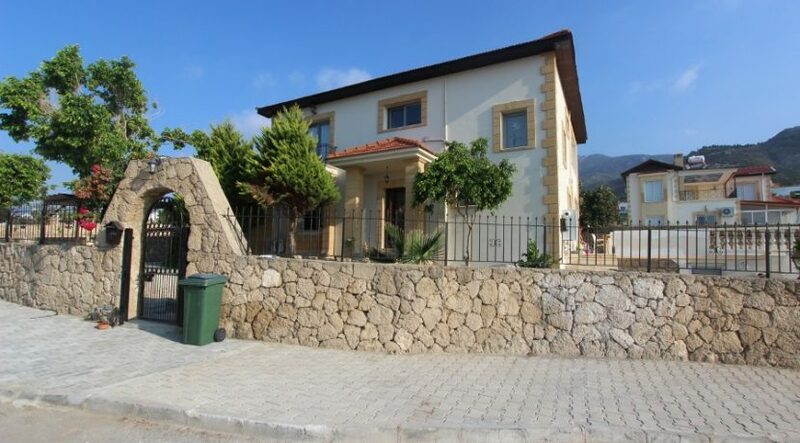 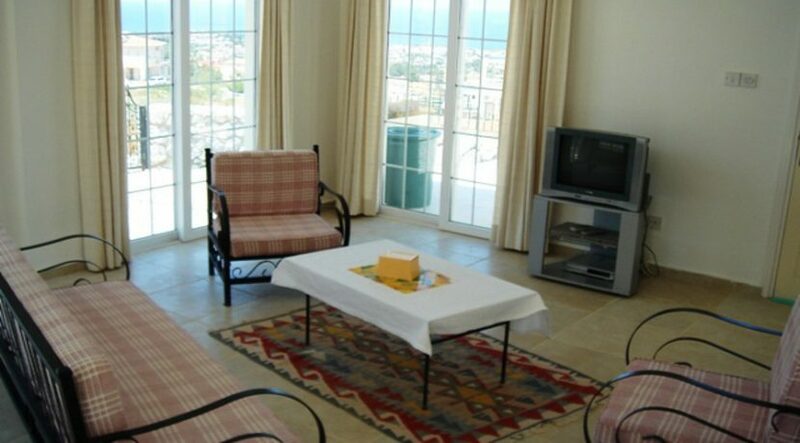 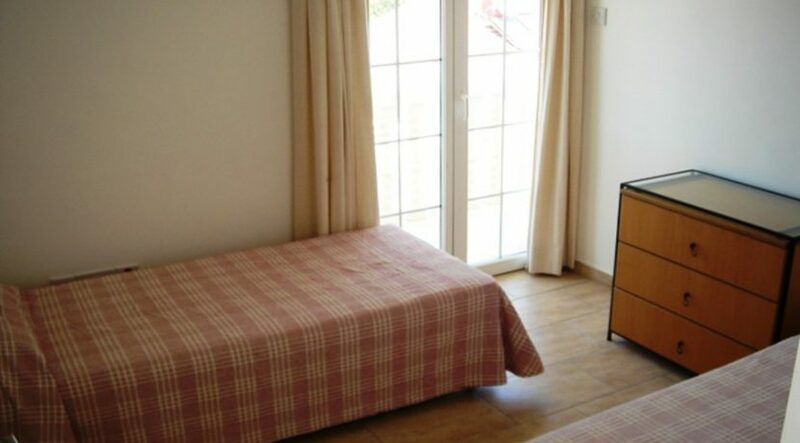 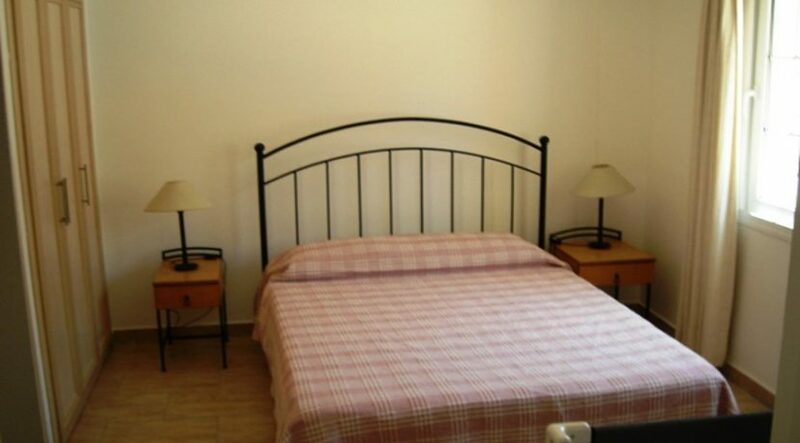 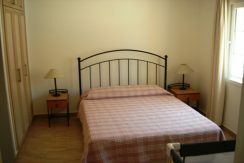 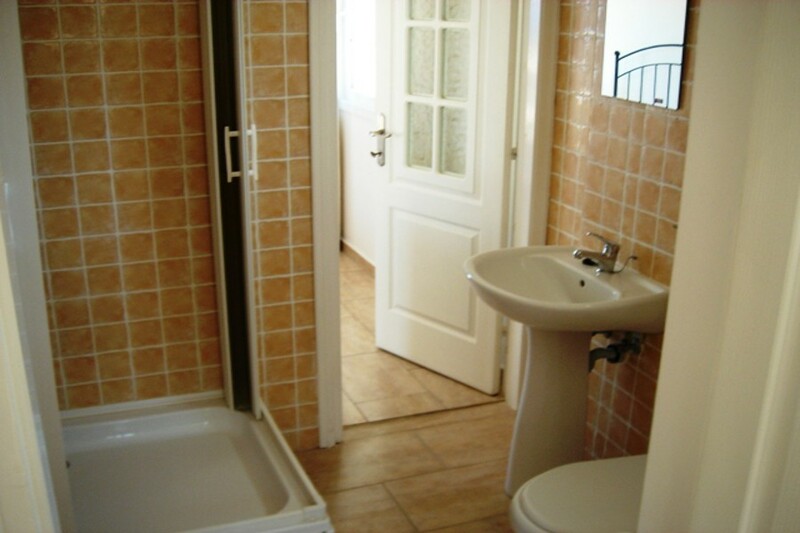 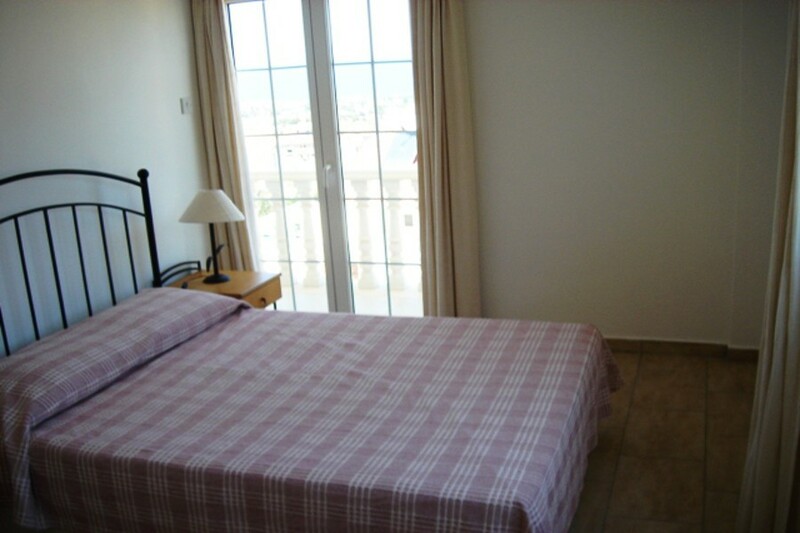 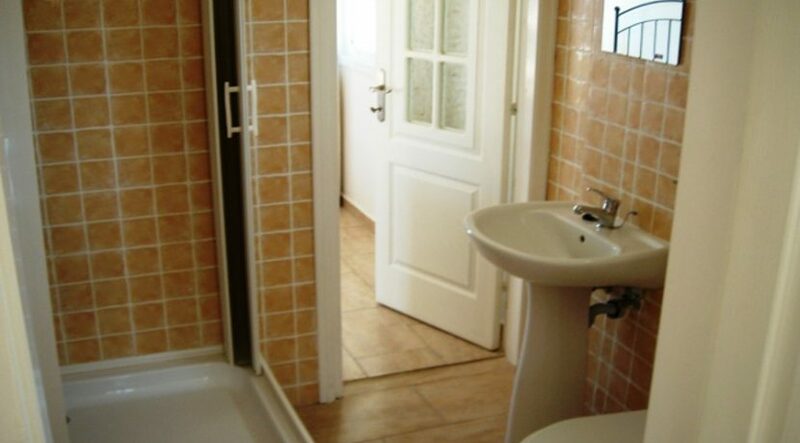 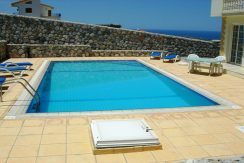 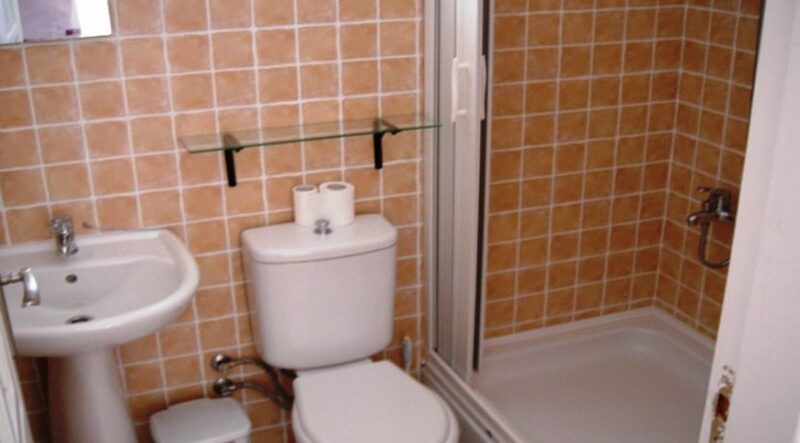 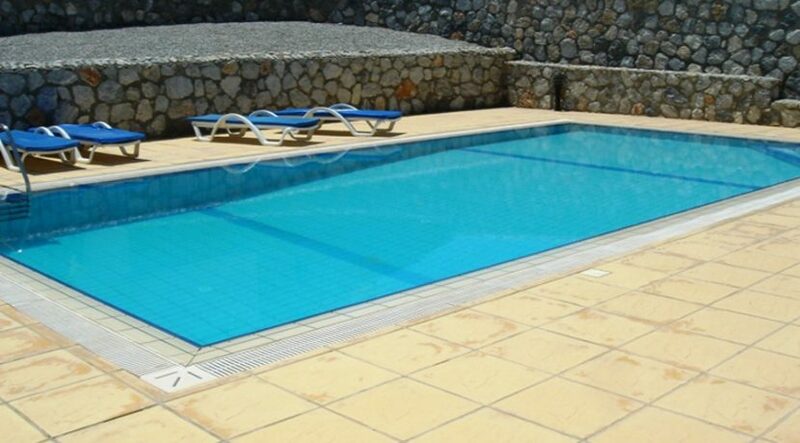 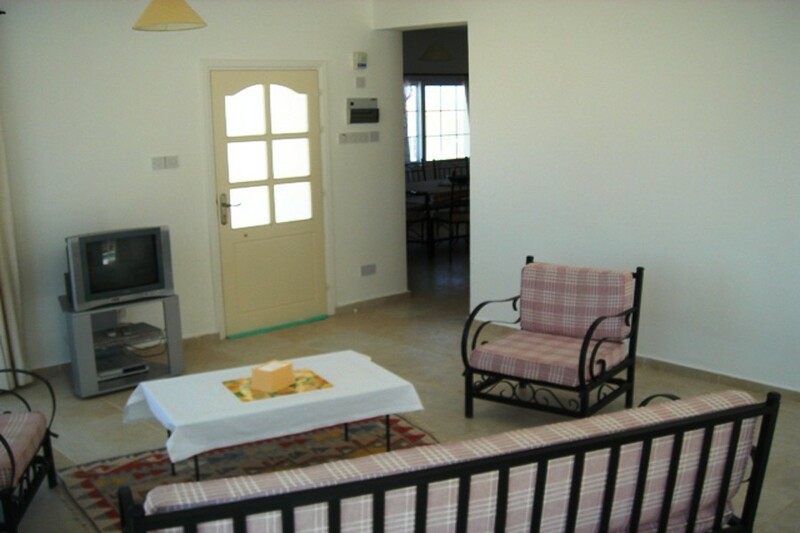 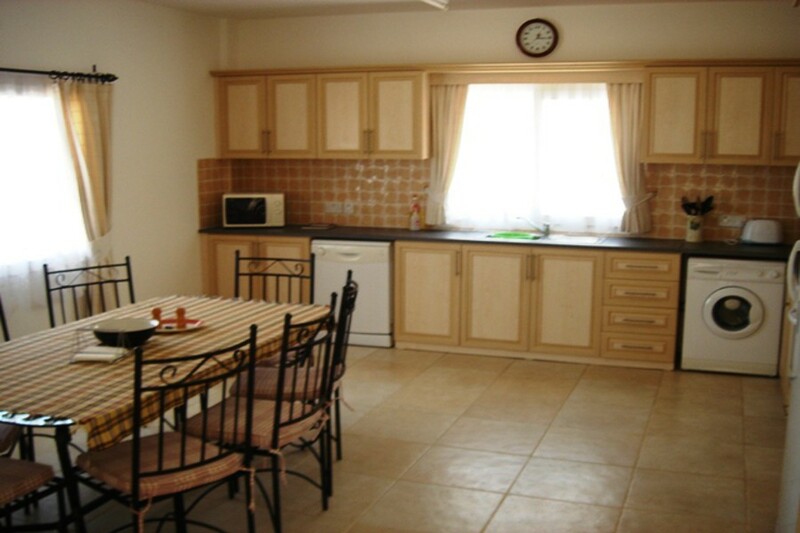 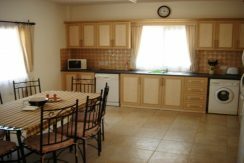 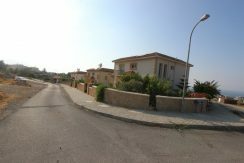 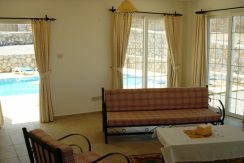 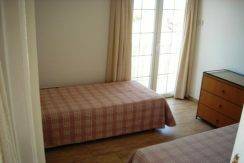 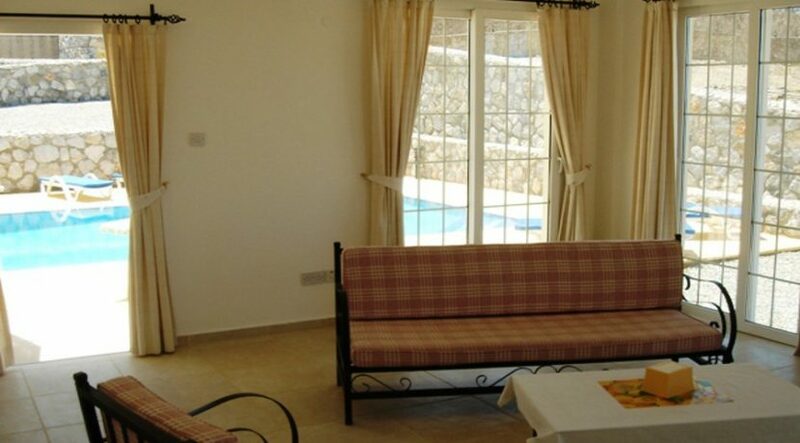 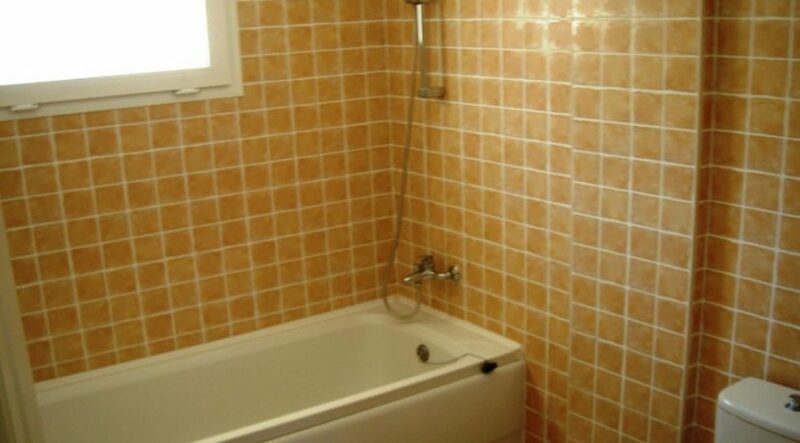 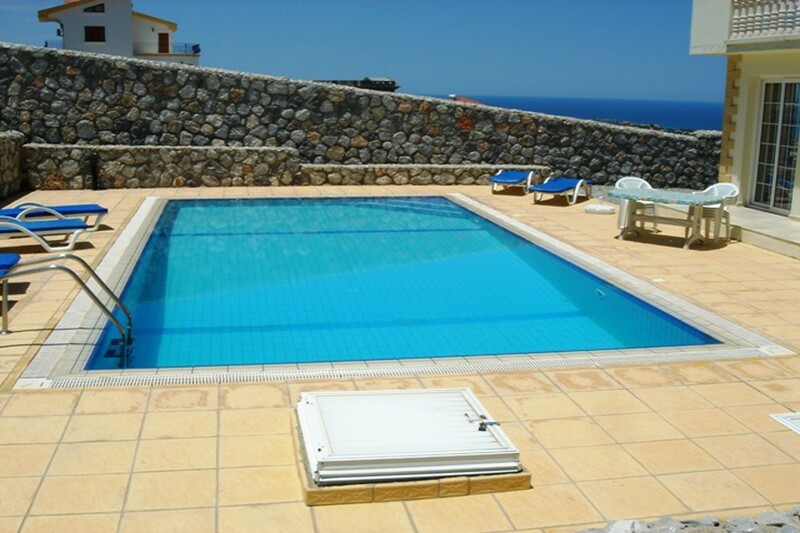 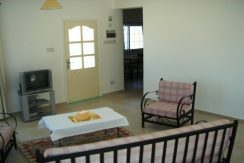 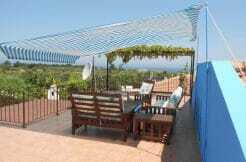 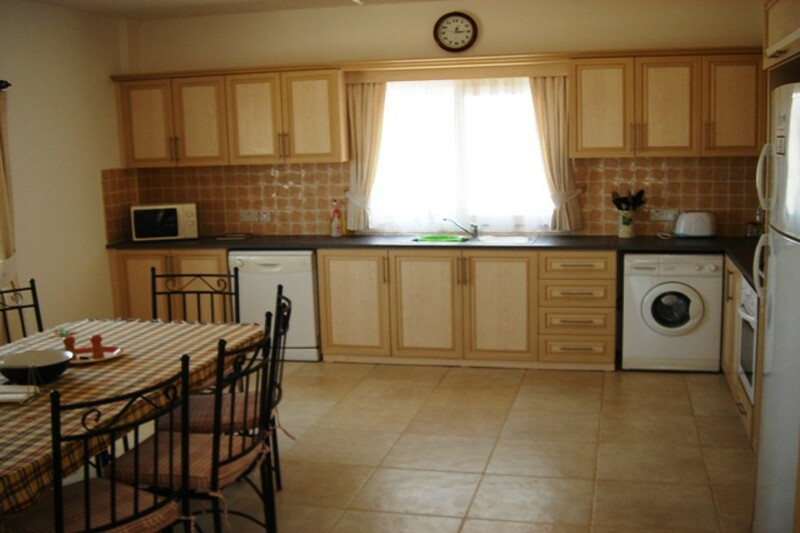 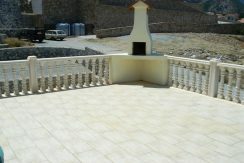 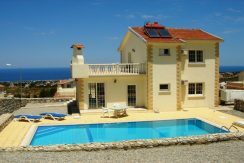 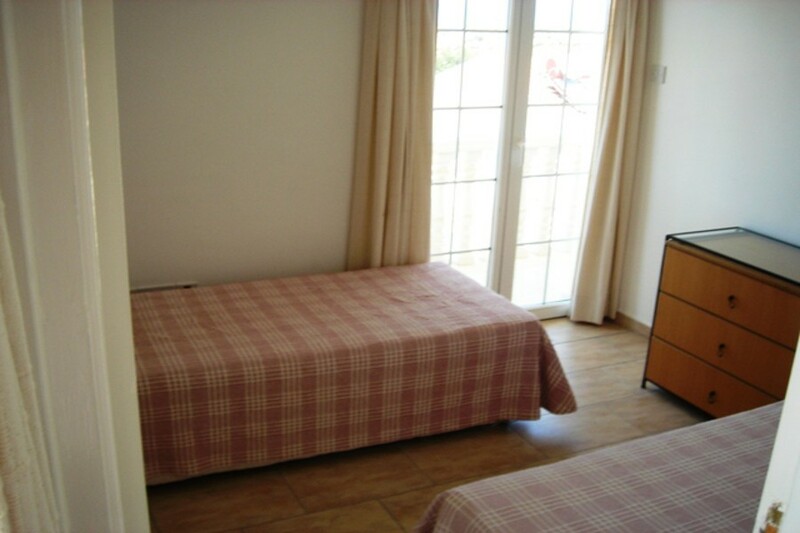 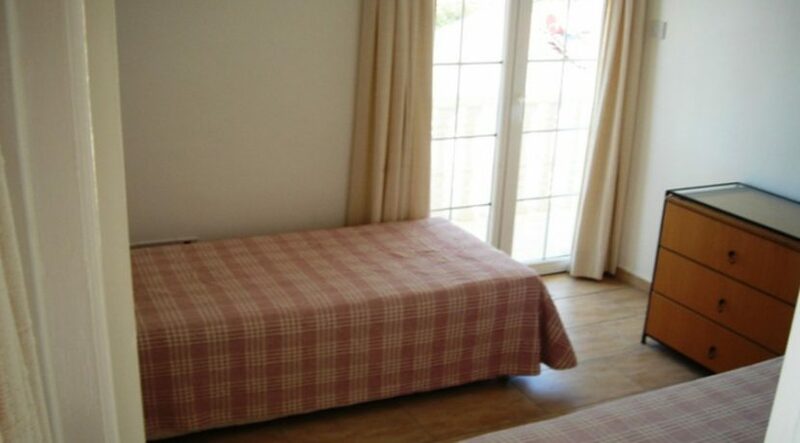 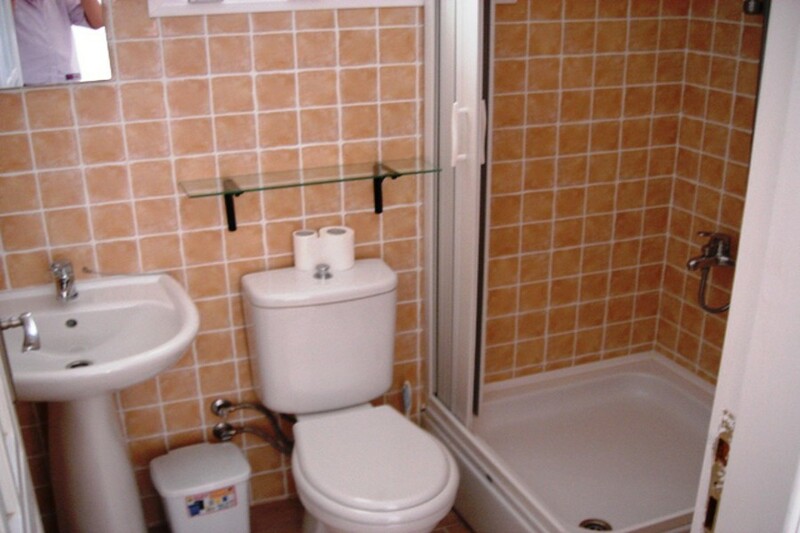 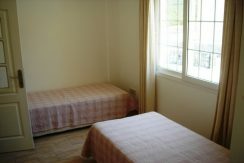 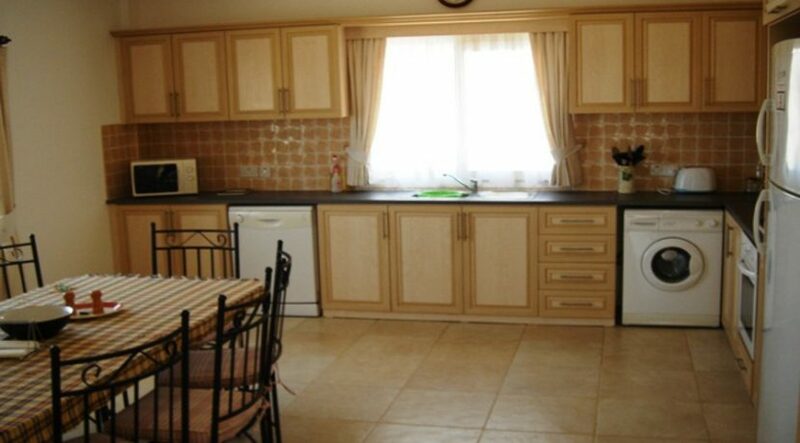 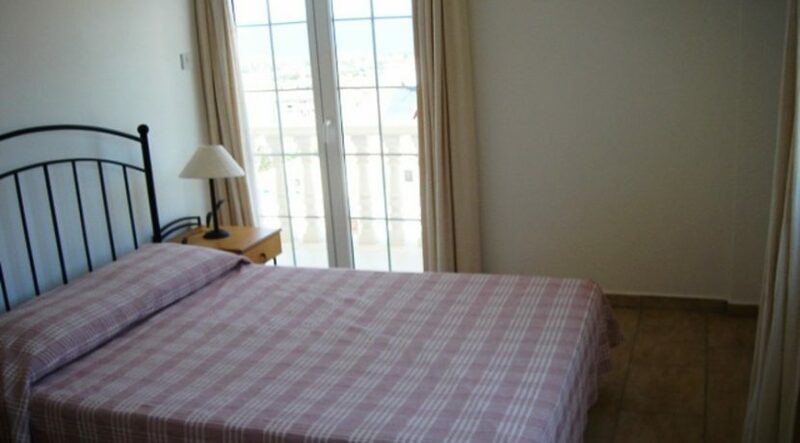 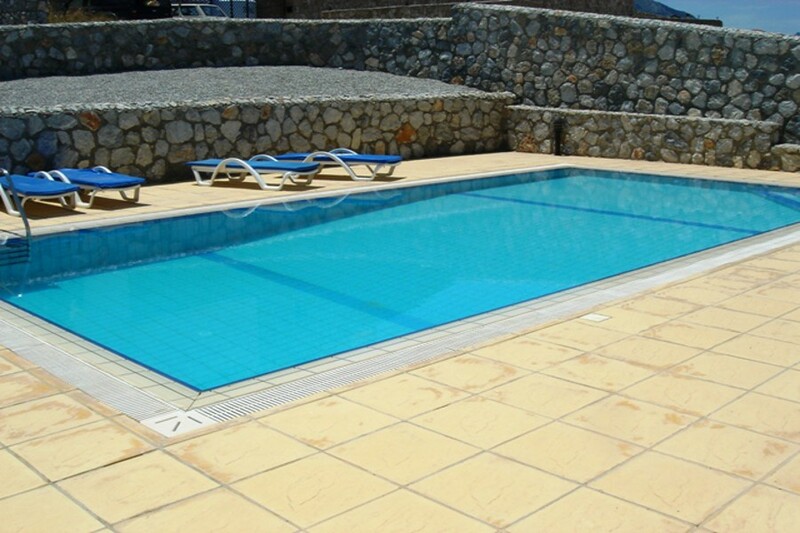 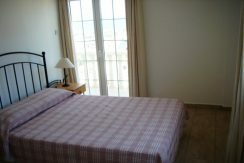 The short and long term letting potential is good, with villas of this size fetching between £600-800pcm. 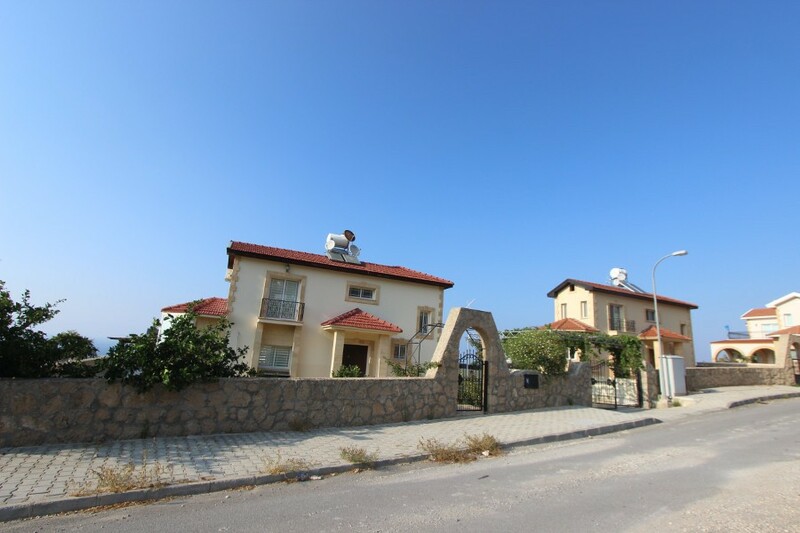 Nestling into the hillside just above well-known Catalkoy village with large viewing terraces, residents of Lemon Villa will have a short drive down to all of the cafes and restaurants available in Catalkoy – as well as being ideally located for the 18 hole Golf Course near Esentepe going East as well as Kyrenia with its famous harbour, shops, English School and university going West. 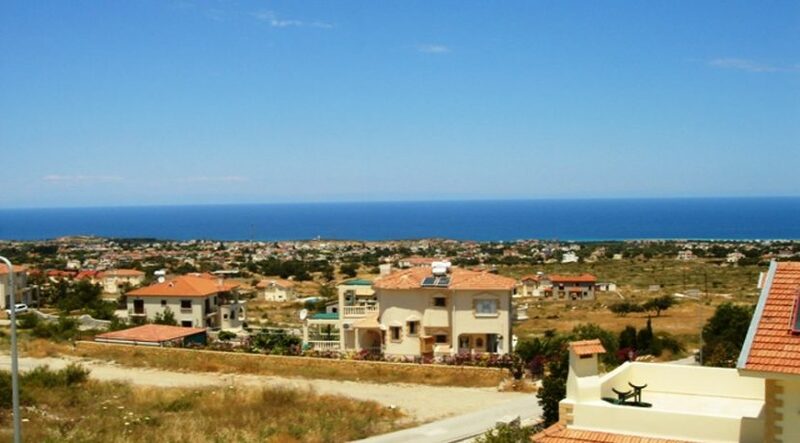 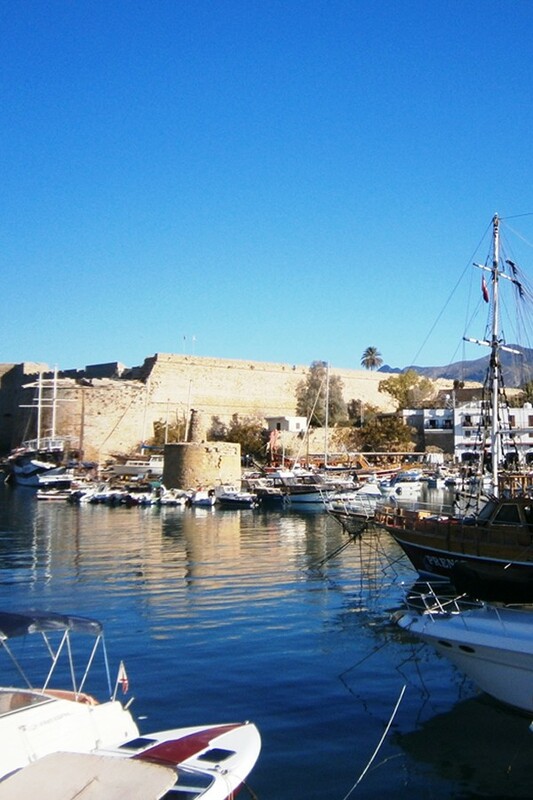 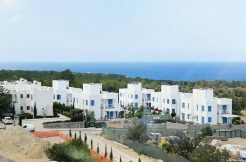 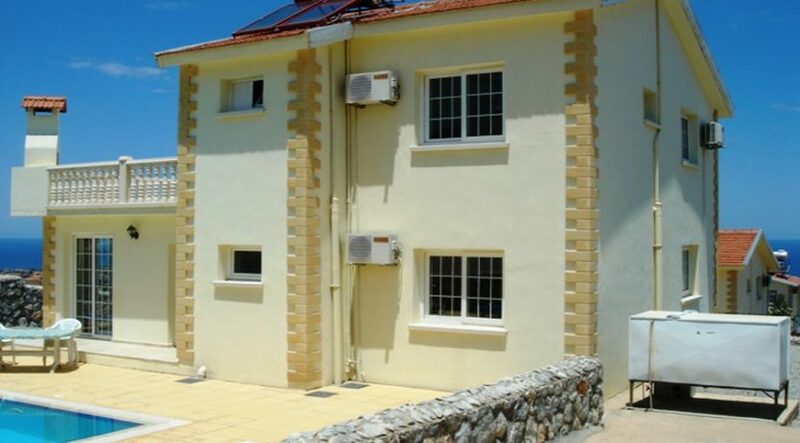 Key ready villas of this size and type are hard to find at this price – so don’t wait too long – call our North Cyprus International advisors now on +44 207 112 8086 or +90 548 861 0600 for further information and to arrange a North Cyprus property inspection visit or viewing!